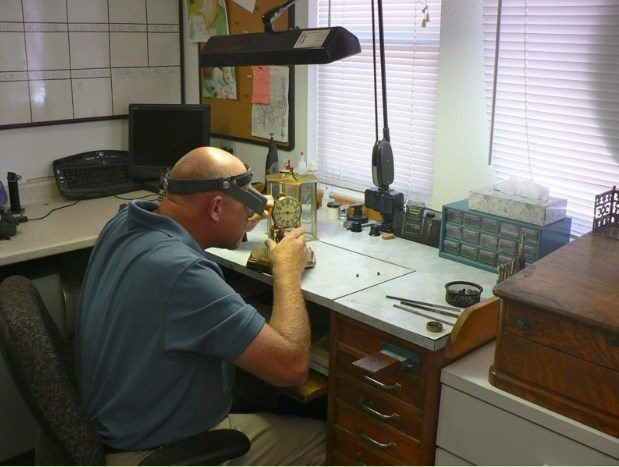 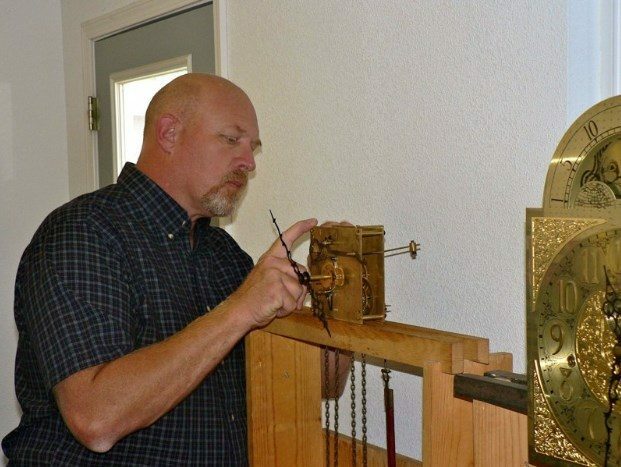 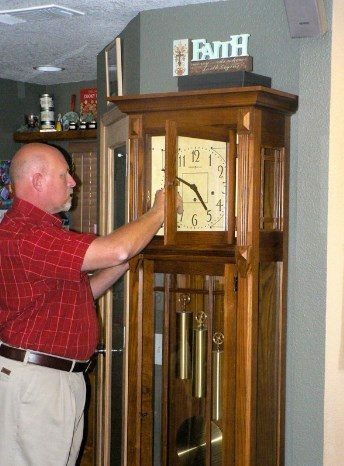 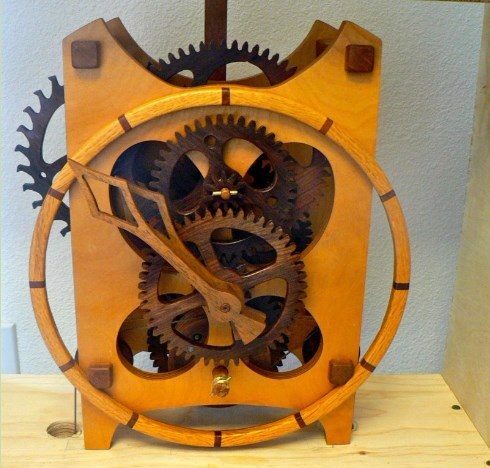 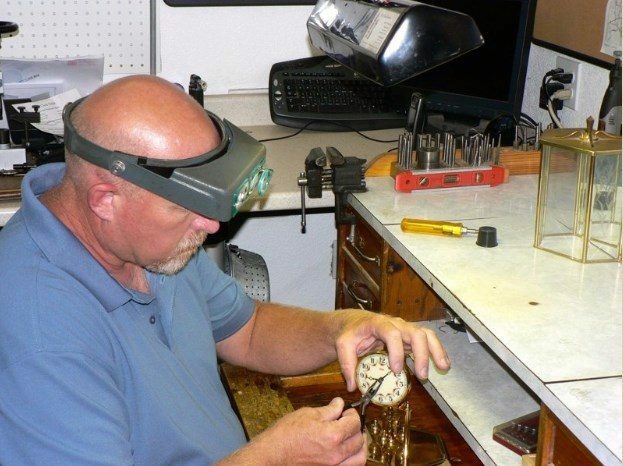 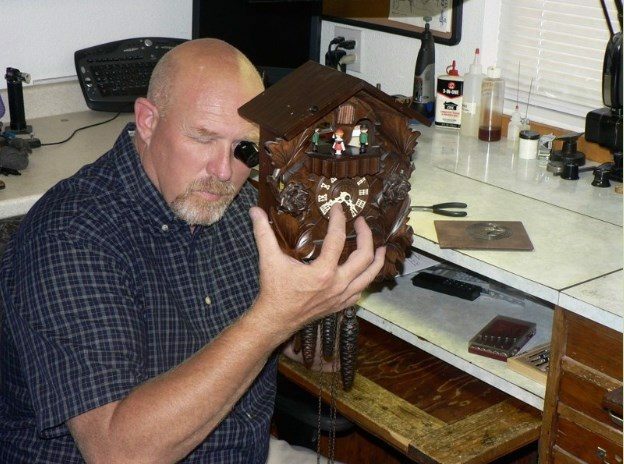 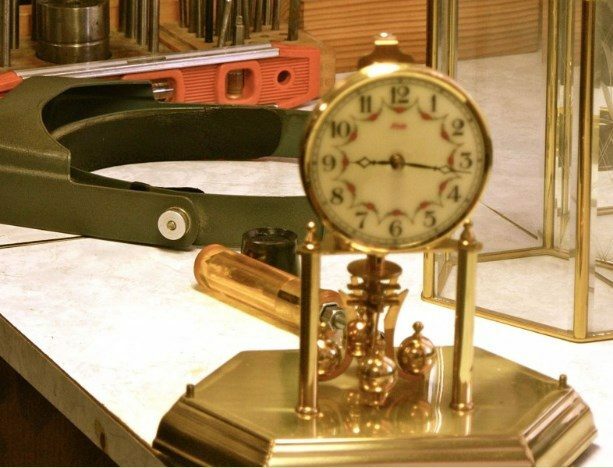 We've been repairing and restoring clocks for over 30 years. 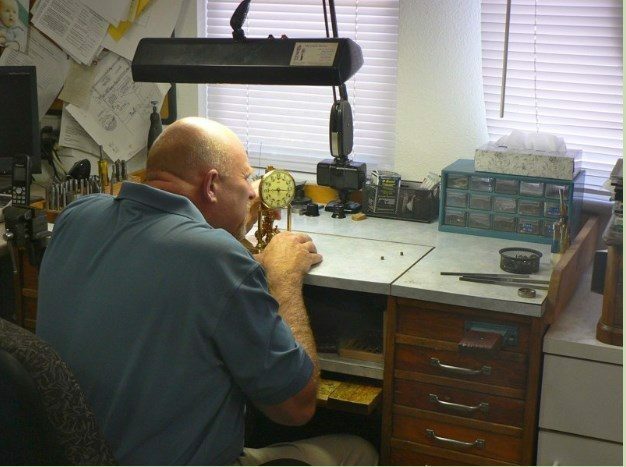 Below are a few images of us in action and we back our expertise up with a written warranty. 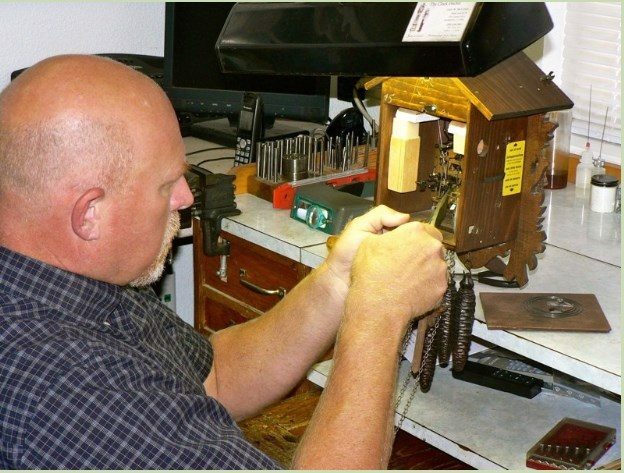 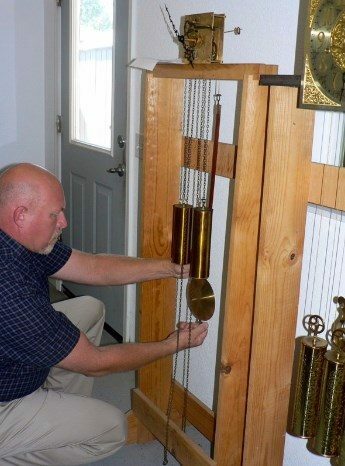 We take great care with every customer's clock and enjoy bringing their clocks back to life.